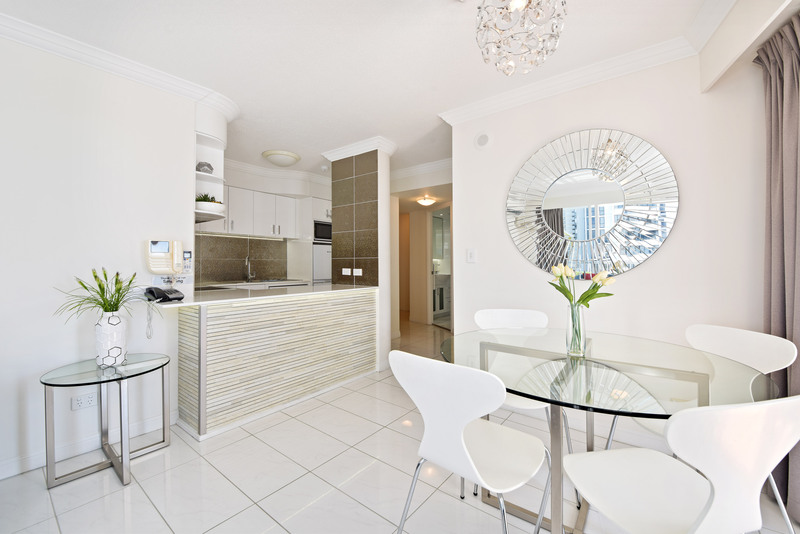 When you look at Gold Coast apartments for rent, what sort of things influence your choice? Is your decision based on location, inclusions or price? I only ask because many people wrongly believe they can’t afford a bit of luxury. 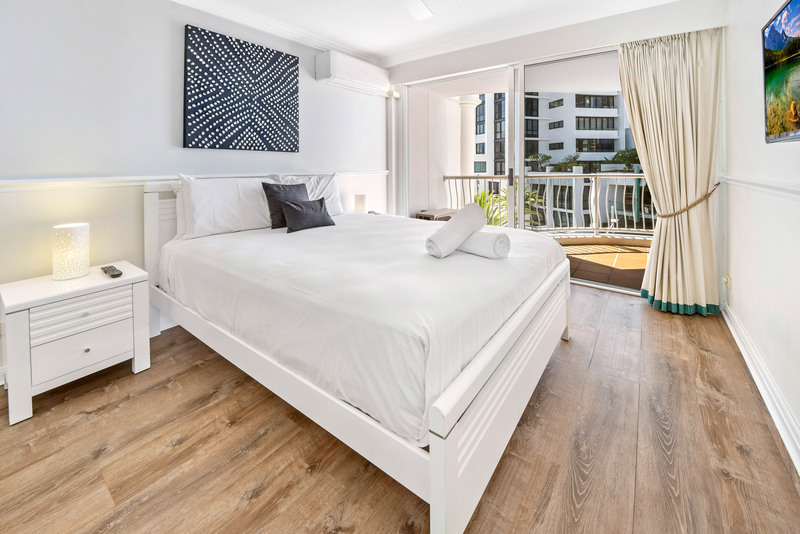 When you mention Gold Coast luxury apartments people immediately see a huge price tag; in reality, you can score some amazing deals on luxury apartments if you know where to look. In addition, luxury is definitely more affordable these days. The secret is to find out which Gold Coast resorts offer genuine accommodation deals. I’m talking about deals that offer worthwhile discounts, not those that simply throw in a bottle of cheap plonk! When it comes to value-for-money the Phoenician Resort in Broadbeach ticks a lot of boxes. It certainly falls into the category of Gold Coast luxury apartments and it ticks the ‘location’ box for easy access to the beach. The resort facilities are really good – exactly what you would expect from a 4-Star-rated resort. The accommodation is spacious, modern, well appointed and includes quality European appliances in the fully equipped kitchens. That’s a big tick, especially for families. In-room entertainment, security, presentation – they all tick boxes, too. So how do those deals work? Basically, it’s possible to get some sort of discount at the Phoenician Resort pretty much all year round. As you would expect, the best deals are available in the low season, and if you stay for an extended amount of time. Having said that, however, you can score a huge 15% off the price most of the year if you book a courtyard or garden view apartment. Right now, savvy holidaymakers are taking advantage of the resort’s May Madness sale. So it turns out that Gold Coast luxury apartments are affordable if you know where to look. And let’s face it, we all deserve a bit of luxury, right?